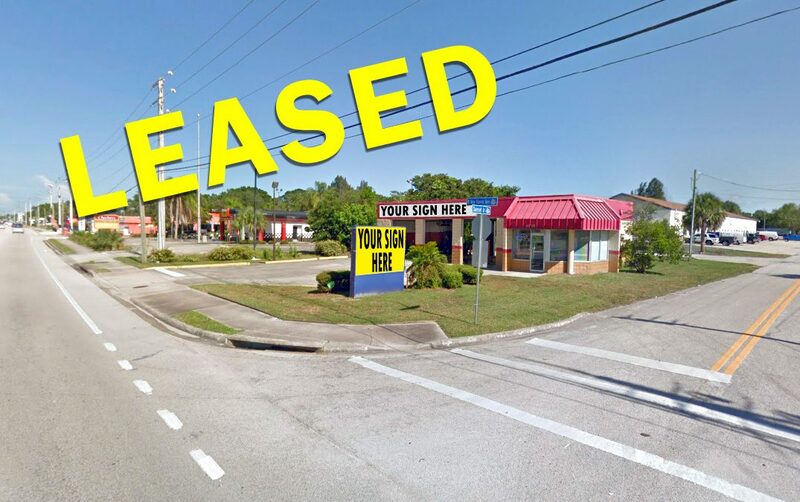 Strong regional oil lube operator has signed off a 10 year lease on an automotive building located on W New Haven Ave. in Melbourne, Florida. The property features 3 bays, an office, and great exposure to US 192. The new tenant plans to open the new location starting in May 2019.